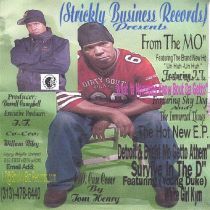 Release date: 2003-01-01 Label: STRICKLY ENT. 5. Where My Thugs At?